SPIRITUAL MIND POWER AFFIRMATIONS, Dr. Paul Leon Masters latest book. .
universal mind for guidance. Available at Metaphysics.com and at Amazon.com. 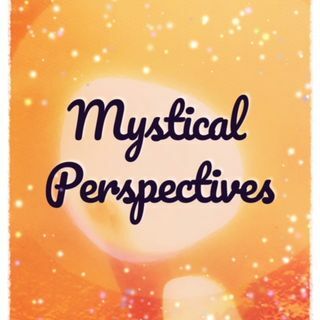 Go to MysticalPerspectives.com for all shows.